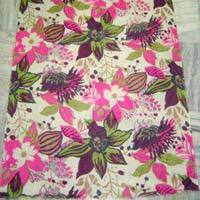 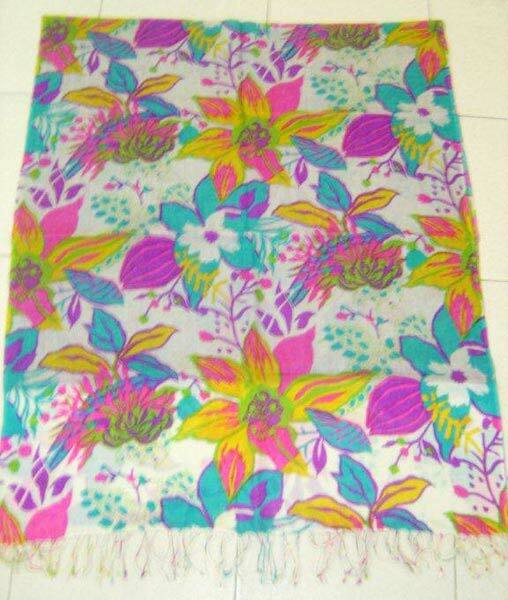 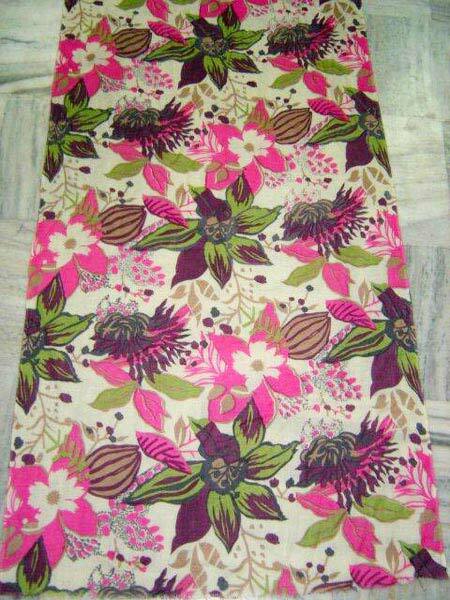 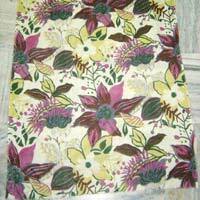 The company has come up as a distinguished Manufacturer, Exporter & Supplier of Printed Woolen Shawls. 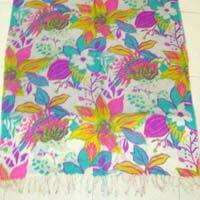 The Warm Printed Woolen Shawls, offered by the company, are comfortable as well as elegant. 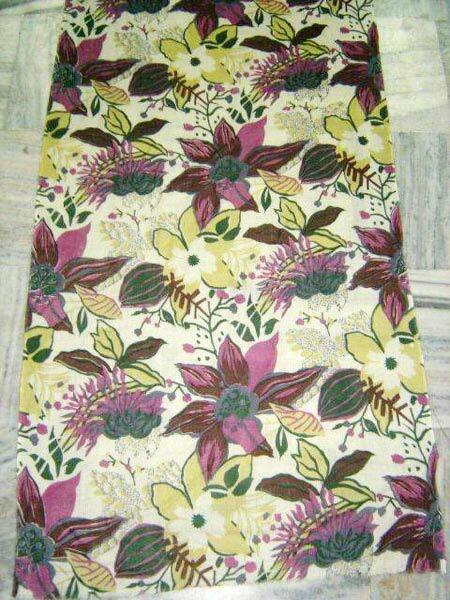 These Printed Woolen Shawls come with excellent printing on them and can be availed at the market leading prices from the company.